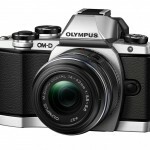 Olympus announces a new smaller, affordable OM-D mirrorless camera for well under US $1000. 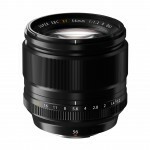 Fujifilm has a new a new fast-aperture portrait lens for X-Series mirrorless camera owners, the XF 56mm f/1.2 R prime. 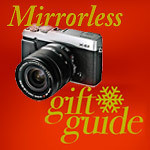 We should all pay more attention to the Samsung NX mirrorless cameras. 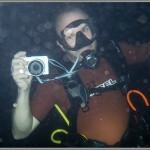 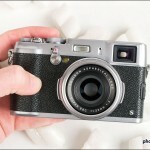 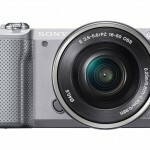 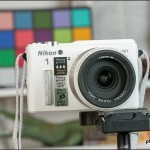 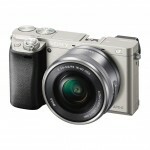 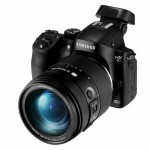 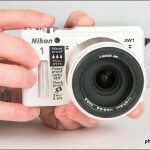 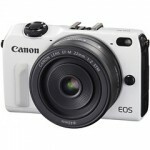 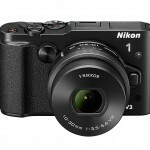 Check out their new NX30 camera and 16-50mm f/2-2.8 zoom lens to find out why. 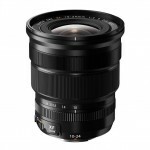 Almost a stop faster than Leica’s f/1.0 Noctilux, the new Handevision Ibelux 40mm f/0.85 mirrorless lens claims the spot of world’s fastest production lens. 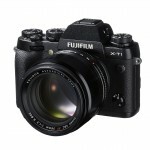 Fujifilm announces the 11th lens for their X-Series mirrorless cameras – a 10-24mm f/4 OIS super-wide zoom.